This practical Adobe Premiere Editing course is designed for those looking to edit their own material using Adobe Premiere Pro software (beginners or improvers). 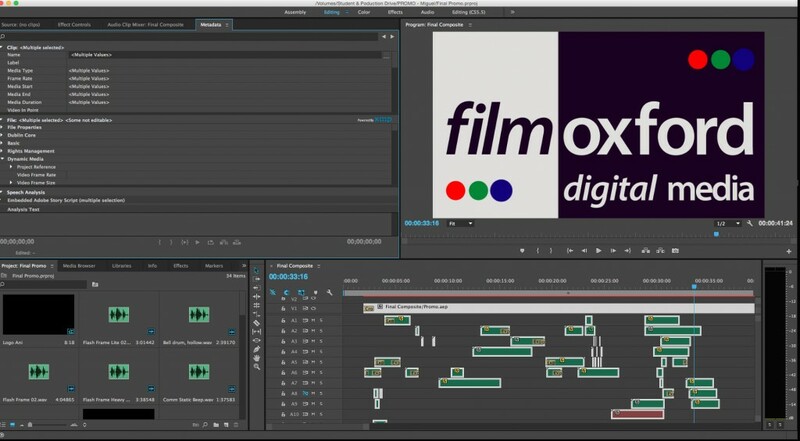 Over the weekend we will discuss all aspects of the video post-production stage using the popular desk-top editing software Adobe Premiere Pro (as used by the TV companies such as The BBC, in Feature Film production, corporate videos and by filmmakers creating Short Films). Learn how to import footage and edit, explore transitions, titling, sound editing and effects. Throughout the course, the tutor will be able to advise students on their own projects and ideas (subject to time constraints). Good computer skills required, aimed at confident beginners. Software runs on MAC or PC. M.C. – A really worthwhile weekend. M.B. – Very good course, left wanting more! JPF – Well prepared, an excellent pace achieved more than I expected. Zoe – Excellent course lots of hands-on experience. 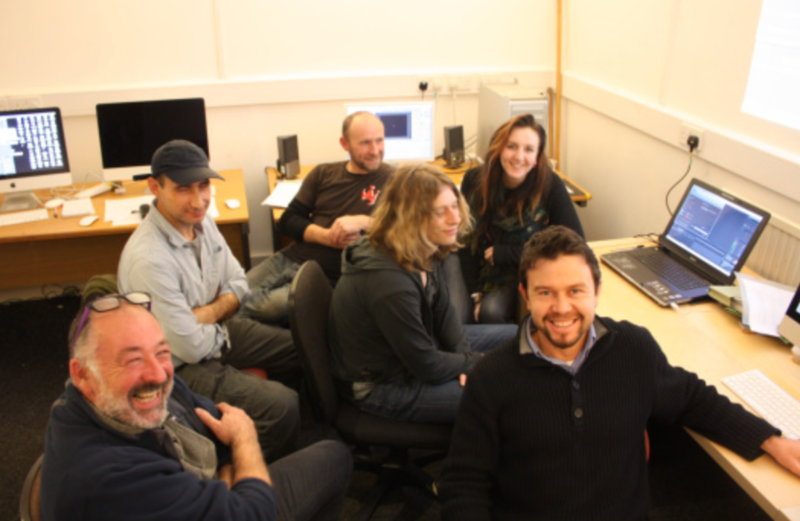 John – A well devised and designed course giving students a working knowledge of premiere pro. Sarah – I now feel confident to start editing in Premiere Pro; The handouts were useful, a very informative yet relaxed course. Course content may change according to participants needs. Audio editing, Transitions & Effects, Picture editing, Titling, Preparing and Importing film files, Managing Projects Effectively. Who can get Concessions on Adobe Premiere Editing?